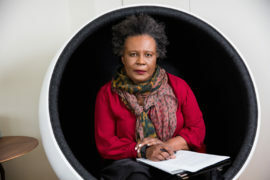 To coincide with Soul of a Nation at Tate Modern, US writer Claudia Rankine presented a reading from her new play, which explores racism in the art world and beyond. 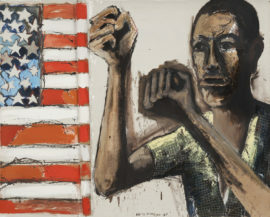 Sonya Dyer found it a powerful vehicle for exploring the intersections of capitalism, race, empathy and resistance – particularly in light of the Dana Schutz Whitney Biennial controversy and a renewed focus on depictions of the Black body. 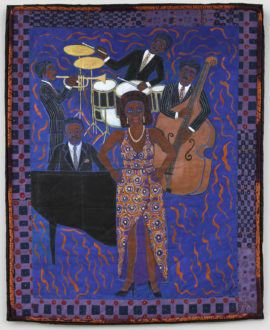 Covering two decades of an essential period of black empowerment in American civil rights history, Tate Modern’s ‘Soul of a Nation: Art in the Age of Black Power’ is provocative and powerful. 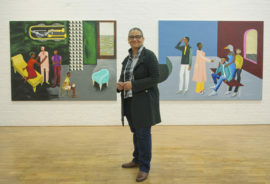 Fisun Güner reports.